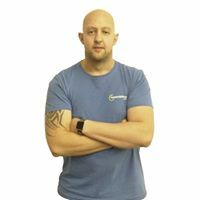 Mike is registered with NRPT and is a Level 3 qualified personal trainer, based in Rossendale. Experience of One to One Personal Training sessions and Group Exercise. Mike has recently set up Boot Camps within corporate Business connections. These sessions not only Promote improved Health & Well-Being but also Encourage Positive Relationships between colleagues, great Team Building skills and the opportunity for local business owners to invest in their employees Physical & Mental Wellness. 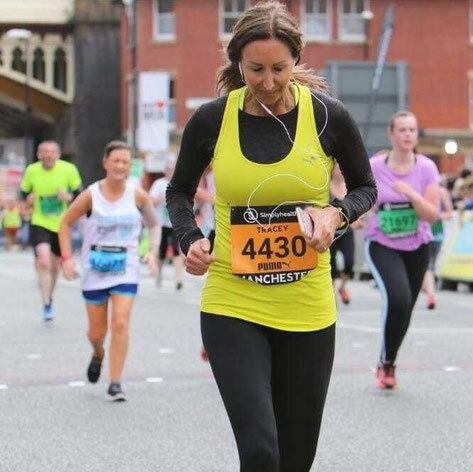 Cheryl Greenwood is a REPs registered and recognised personal trainer, based in Rossendale and able to travel. Cheryl is experienced in one to one personal training and group exercise, and offers ladies only sessions on request. Cheryl can offer practical advice on lifestyle choices for wellness and can develop fitness programs to help clients achieve their personal goals. Tracey is a highly experienced and qualified trainer that specialises in Pilates. She has chosen to work alongside Hamers to run her classes locally in our Rawtenstall studio and we couldn't be more thrilled. She already runs classes in other areas and has built a large following of Pilates clients. We hope that current and new customers will take an interest in her Pilates classes and continue to improve their fitness in different ways. - Bachelor degree in Exercise, Nutrition and Health (BSc Hons).